NOTE: This product ONLY contains the printed counters and other game components. You MUST have the Theater of Operations: The Talion Front rules expansion to play the actual game. To purchase this product AND the game rules, click here and get the rules PDF for FREE! Theater of Operations: The Talion Front (ToO:TF) is the first expansion for the Theater of Operations strategic wargame. 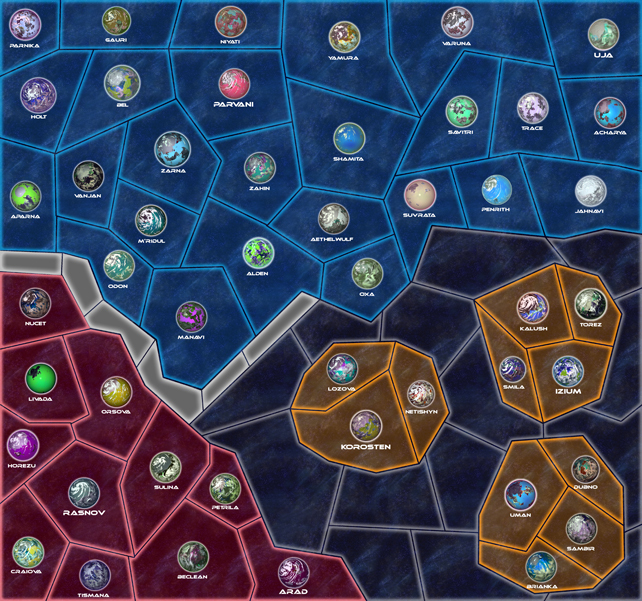 It includes a completely new strategic map that can be used along with the original ToO map or alone. The expansion also includes a new faction allied with the Magna called the Talion Republic, and a set of enemies called Marauders that attack the other main factions. 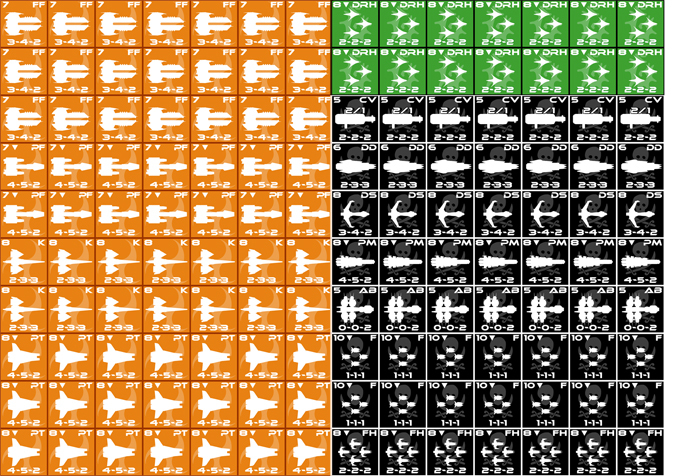 Each faction has new ships including space installations (space stations and star bases).